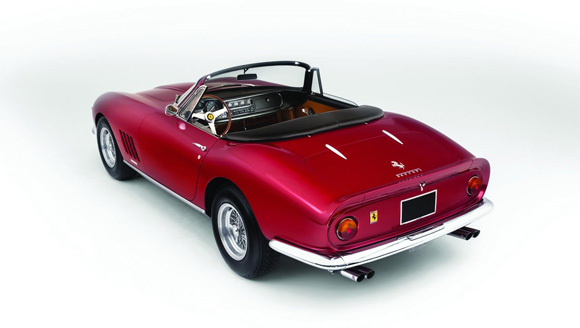 RM Sotheby’s has added an ultra-rare and highly desirable 1968 Ferrari 275 GTS/4 NART Spider to its Monaco auction, 14 May. 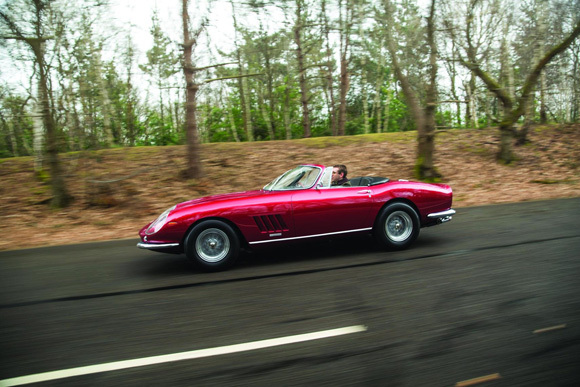 Held during the Grand Prix de Monaco Historique weekend, the single-day auction features over 100 handpicked cars and motorcycles, as well as the stand-alone, bespoke sale of the Quattroruote Collection. 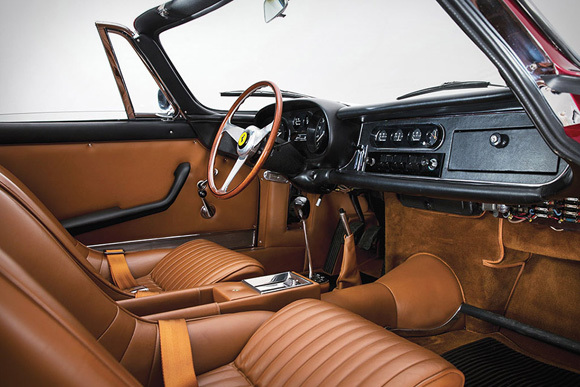 The 1968 275 GTS/4 NART Spider, chassis no. 11057, is one of the most important road-going Ferraris in history, substantially rarer than virtually all of its iconic colleagues. Only ten were ever built as part of a collaboration between American Ferrari importer extraordinaire Luigi Chinetti and Enzo Ferrari, bearing the race-winning moniker of Chinetti’s North American Racing Team. A fixture in the most glamorous, jet-setting locales around the world, the model itself also catapulted itself to instant automotive immortality as a result of its association with Steve McQueen, whose dapper character Thomas Crown, drove one on screen. 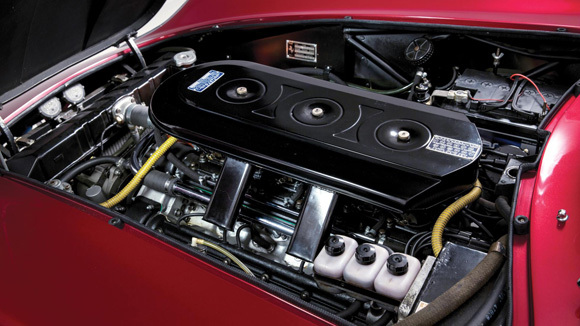 The example on offer is all the more special, as it is not only Ferrari Classiche certified and matching numbers, it is the last of the ten built, the only one delivered new to Europe, and the third from last 275-series Ferrari of any kind constructed. The dark red metallic finish and beige interior are paired beautifully with the 330-horsepower V-12 engine, and the car will stun onlookers when set against the dramatic backdrop of Monaco’s skyline. This incredible Ferrari will be one of the most valuable automobiles offered at auction in 2016 (Est. expected to fetch in excess of €19 million). As a prelude to the main auction on 14 May, RM will also present the Quattroruote Collection during a separate sale session earlier in the day. 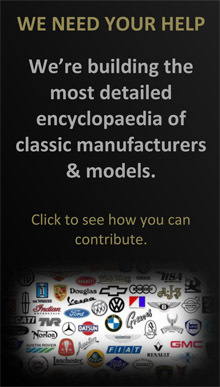 An eclectic group of 39 vehicles, including classic cars, bikes and carriages, the Quattroruote Collection represents the carefully curated cars of one of the most famous names in Italian motoring journalism, Gianni Mazzocchi, and his family. 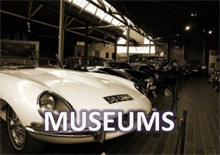 The founder of Quattroruote magazine, the late Mr. Mazzocchi was an automobile enthusiast who appreciated fine engineering, eventually bringing together his purchases in a museum at his publishing company headquarters in Milan. 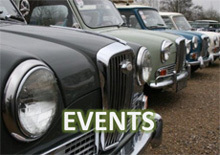 Reflecting the family’s desire to tell the history of the automobile, the selection of cars on offer spans everything from a beautiful Bugatti Type 57 Cabriolet to a humble 1951 Fiat 500 C ‘Topolino’. The Quattroruote Collection will cross the podium at 12 noon on 14 May, followed by RM’s traditional evening Monaco sale from 18:00.